I have a sensitive nose. Ever since becoming a mom, it's like I'm always sniffing. Smell is an indicator that a diaper needs to be changed (peeew), food is suspicious or hands have not been fully washed. 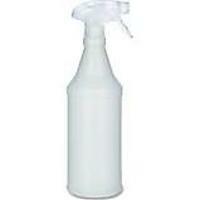 To neutralize the odor in a safe way, I use white vinegar. Recently, after a bout of stomach virus in the house, I scrubbed the carpets with vinegar. After drying, there was no more smell. It works to strip cloth diapers, too. I always add some to my husband's socks in the laundry, too. 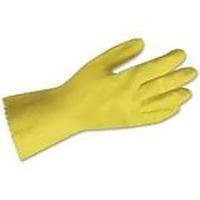 It's natural, safe and odor free! Spring Is Window Cleaning Time: How to Easily & Safely Clean Your Windows! Turn Spring Cleaning Into a Soul Lightening Experience for Your Kids: Here's How! 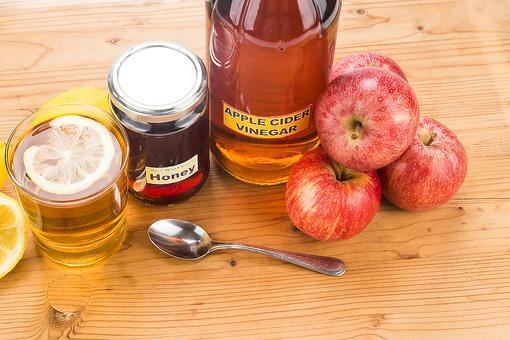 4 Reasons Why Apple Cider Vinegar Is the Bomb & How to Drink It! 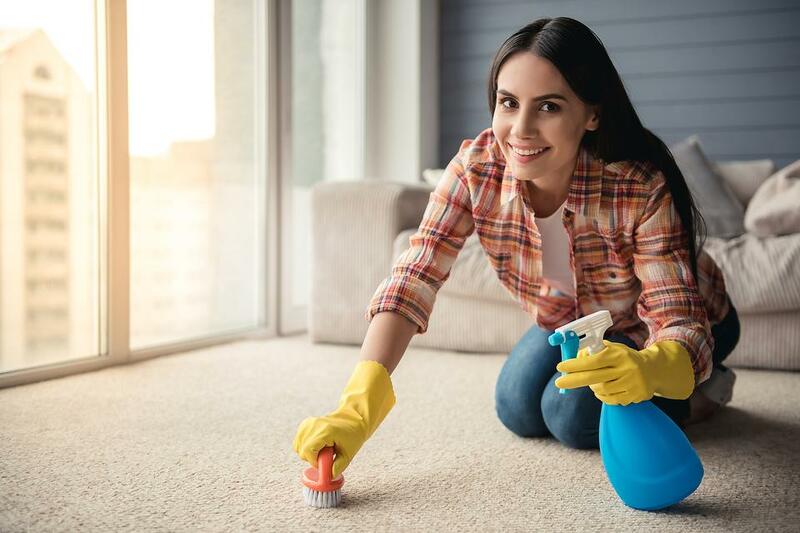 Time to Clean Your House ... Again? 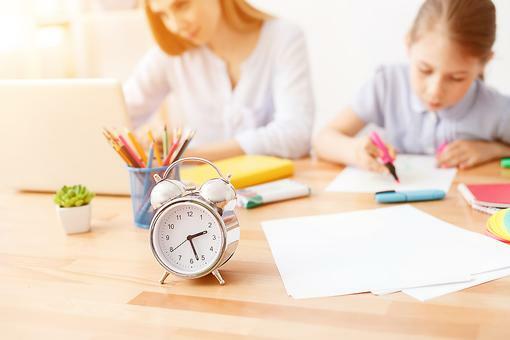 4 Easy Cleaning Tips for Busy Moms! I had no idea you could use vinegar for so many household projects. Thanks for the tip, Lynette Patterson ! 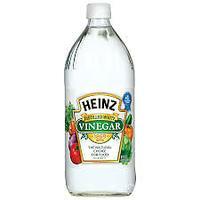 I like using vinegar for cleaning - I need to do it more! 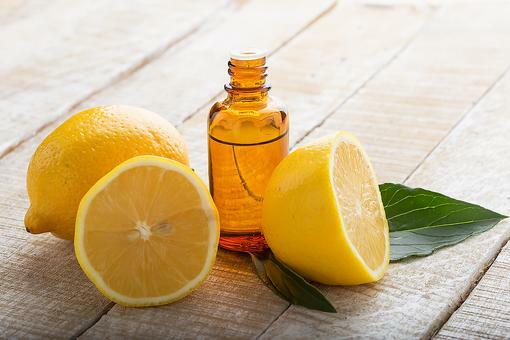 Lemon Essential Oil: 5 Ways to Use It to Clean Your Home Naturally! 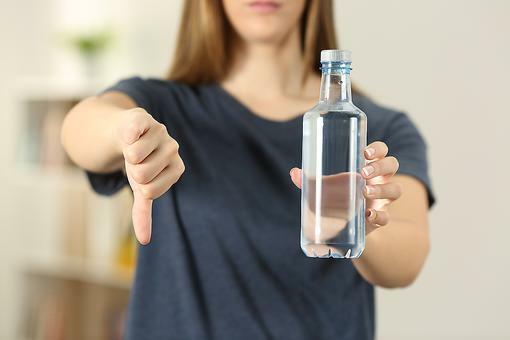 Say No to Plastic: Here Are 3 Reasons to Reduce Your Use of Plastic Now! How to Clean With Vinegar: It's an All-Natural Odor Buster Around the House!